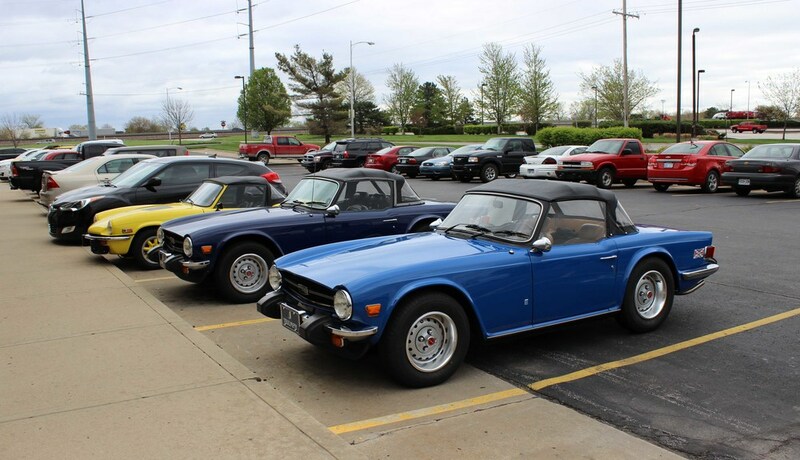 Drive In's are cars that have driven by our Victoria British parts pick-up counter (Mon-Fri)! We're lucky enough to take photos of the cars and share them with you! 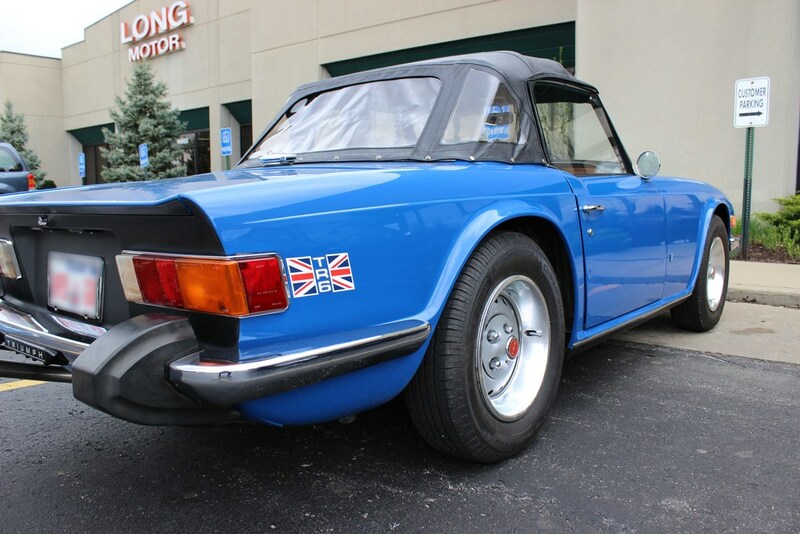 This Tahita Blue 1976 Triumph TR6 belongs to Benson Tuttle from Texas! It was great seeing this gorgeous British Sportscar!